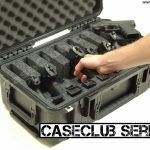 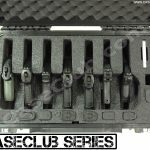 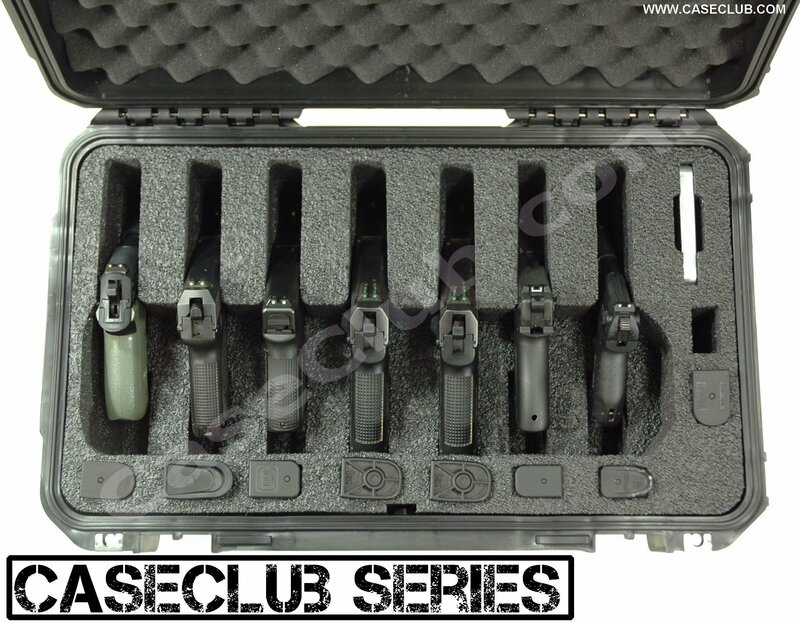 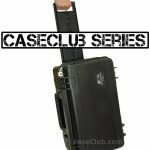 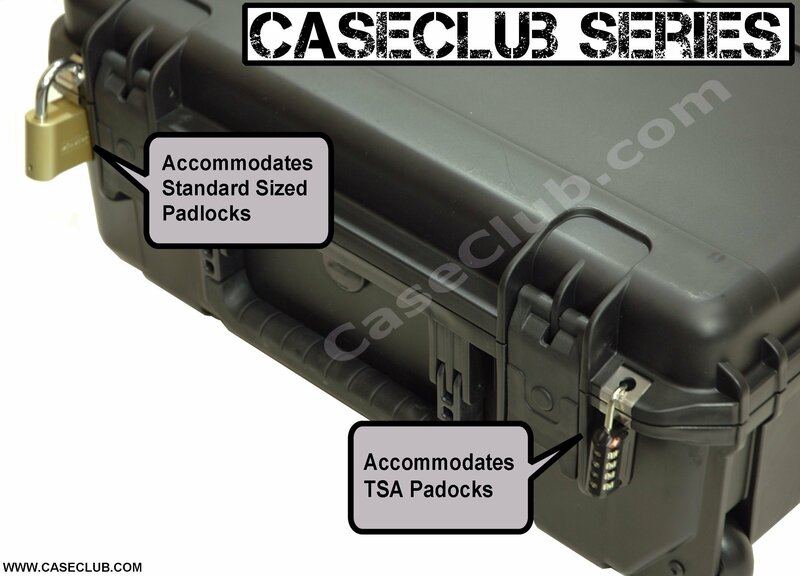 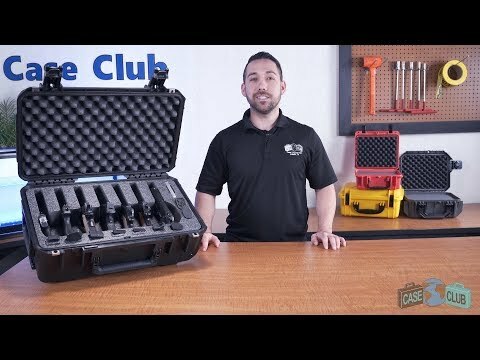 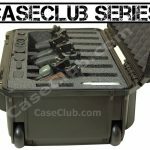 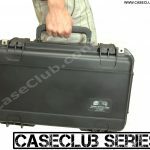 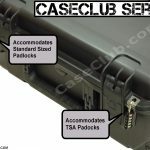 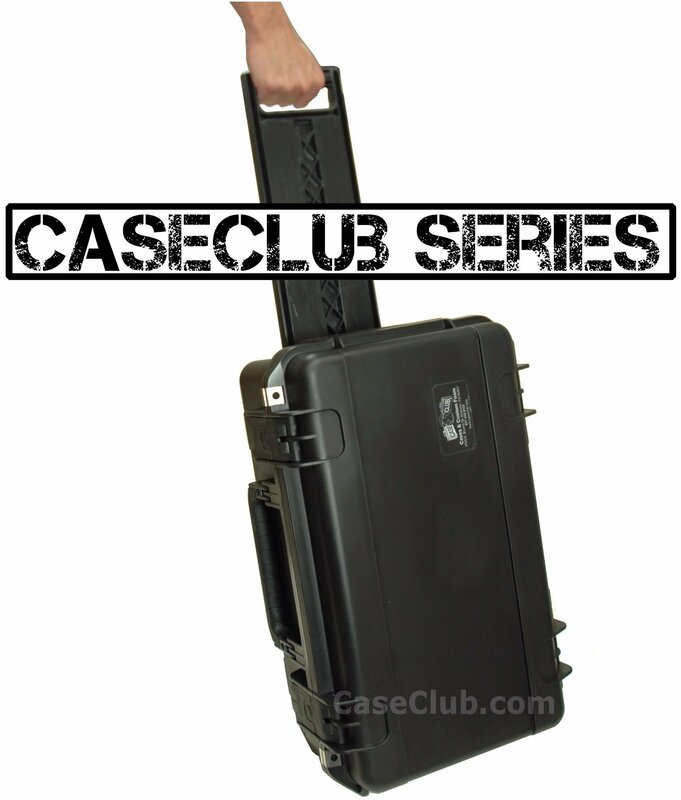 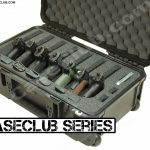 The 7 Pistol Case by Case Club holds up to 7 handguns and 9 additional magazines of various sizes. 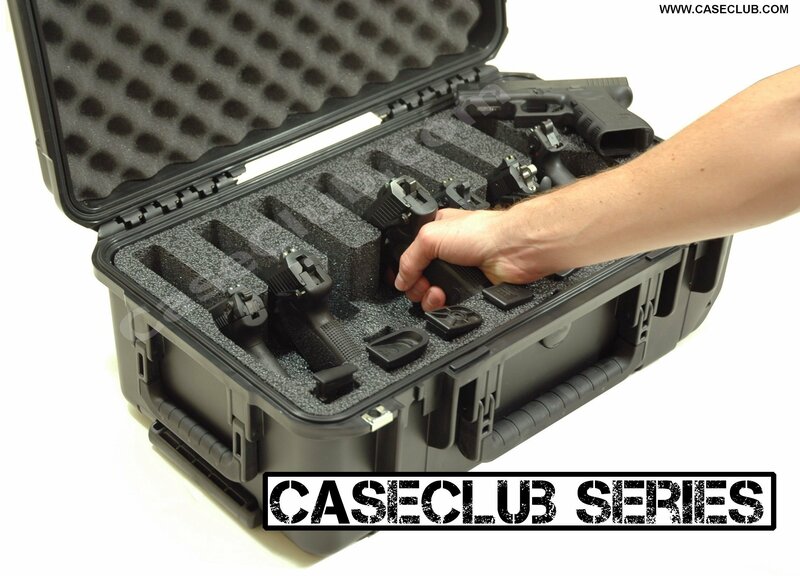 The case was made for those who own or handle many pistols at a time. 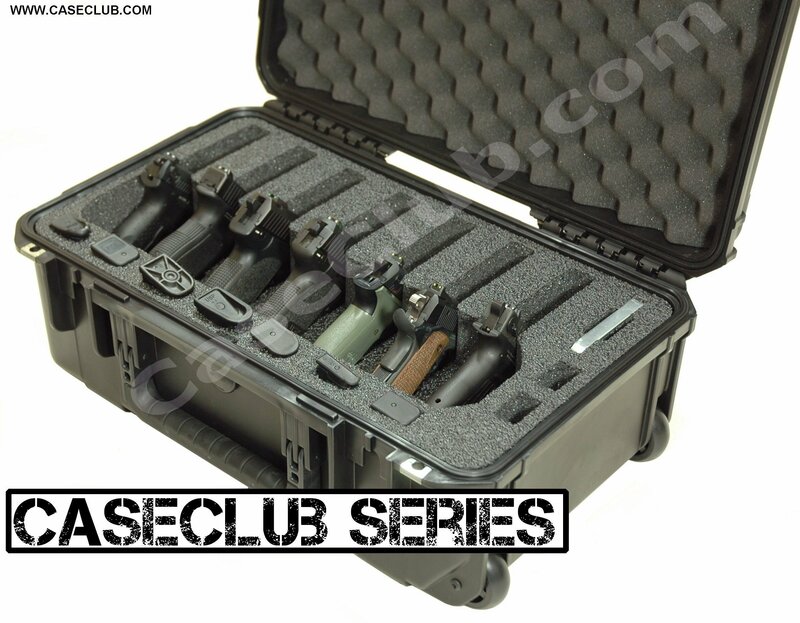 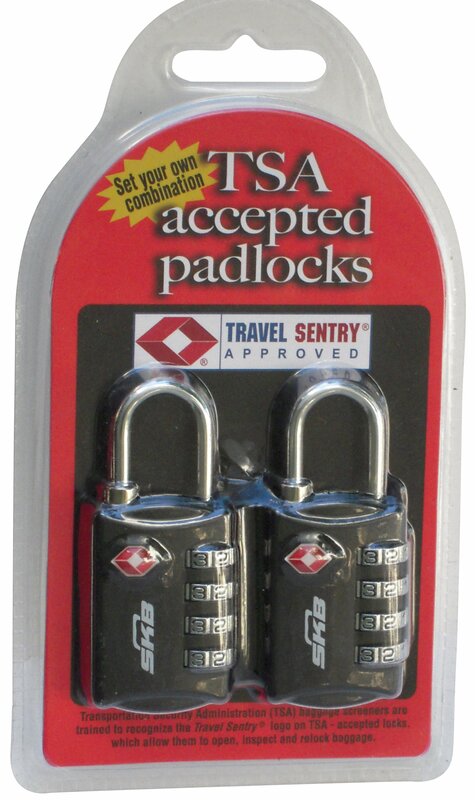 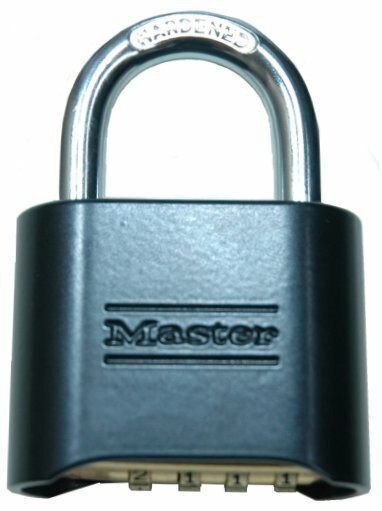 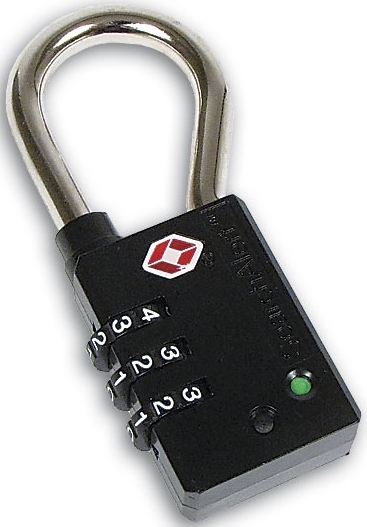 It is ideal for firearms training classes, police departments, gun enthusiasts, and the like. 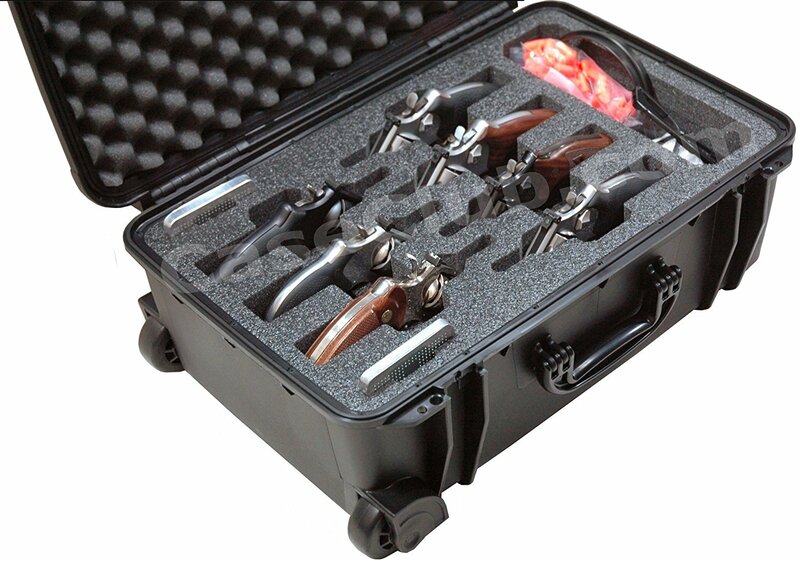 For those who need to transport & store their collection of handguns safely, there is no better option than the 7 Pistol Case. 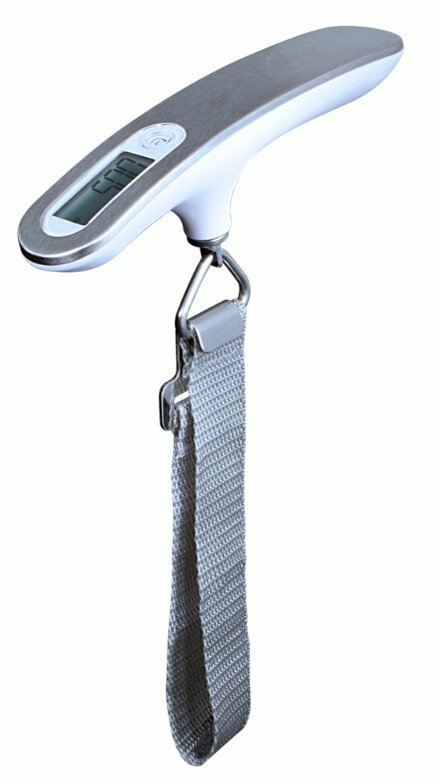 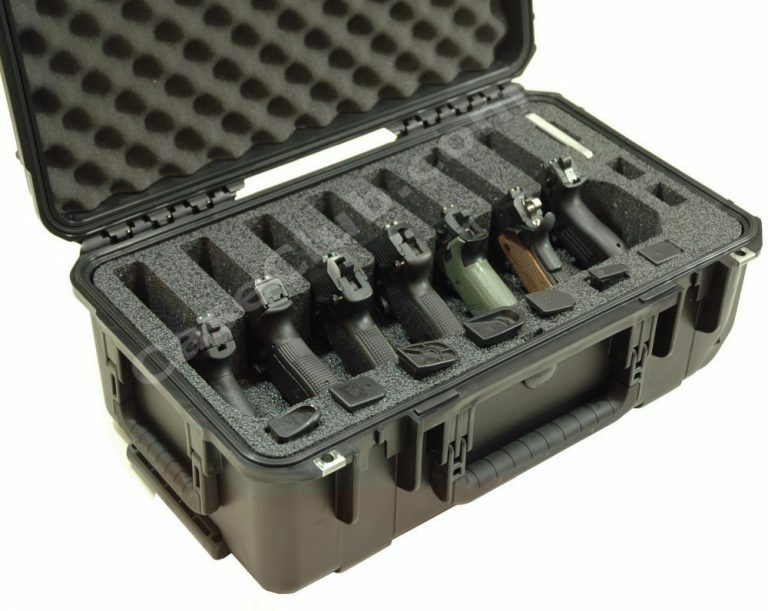 This universal insert holds various sized pistols for versatility and convenience, and its quickdraw design allows for easy and fast access to the pistols. 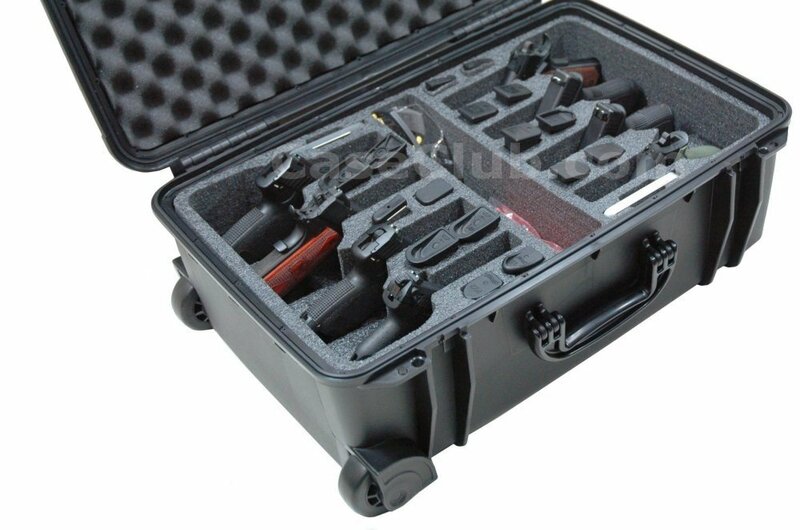 Extra cutouts in place hold spare magazines for each pistol, along with two additional slots for magazines. 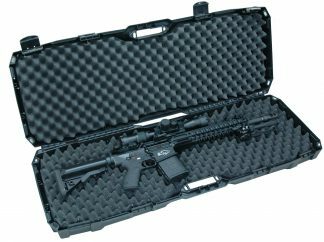 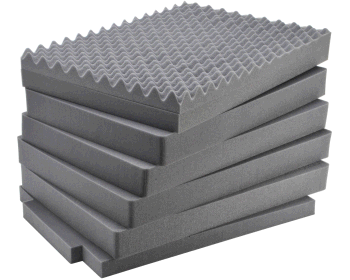 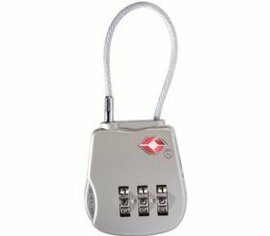 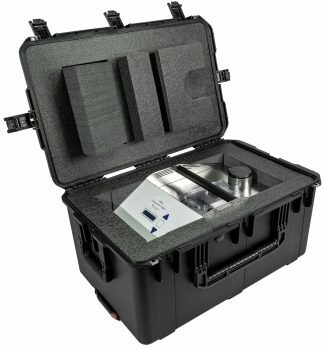 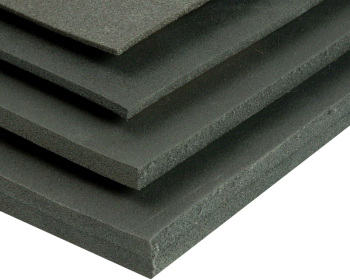 The foam is a tough military grade polyethylene that will hold up to constant use. 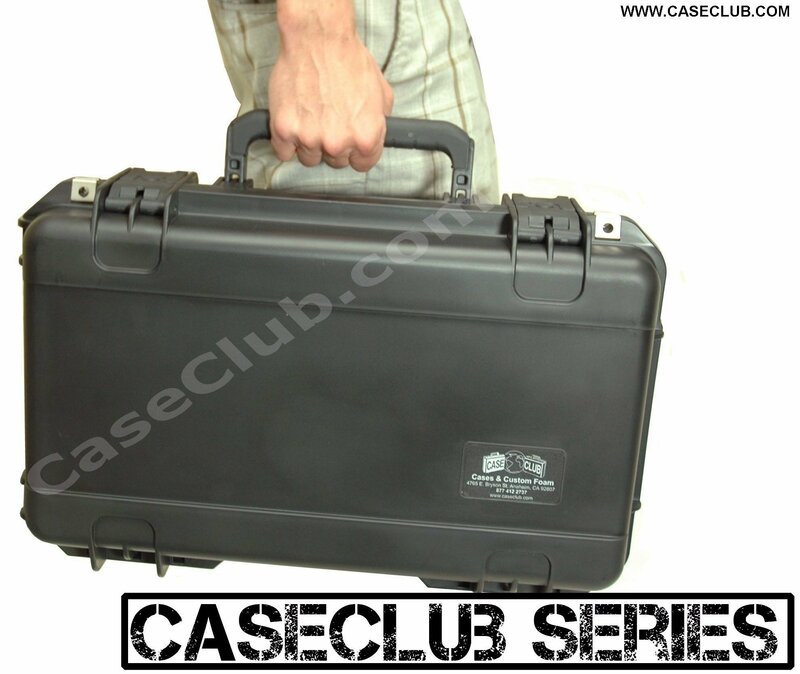 The case itself is guaranteed for life against breakage & defects so you know your pistols will be safe for years and even decades to come. 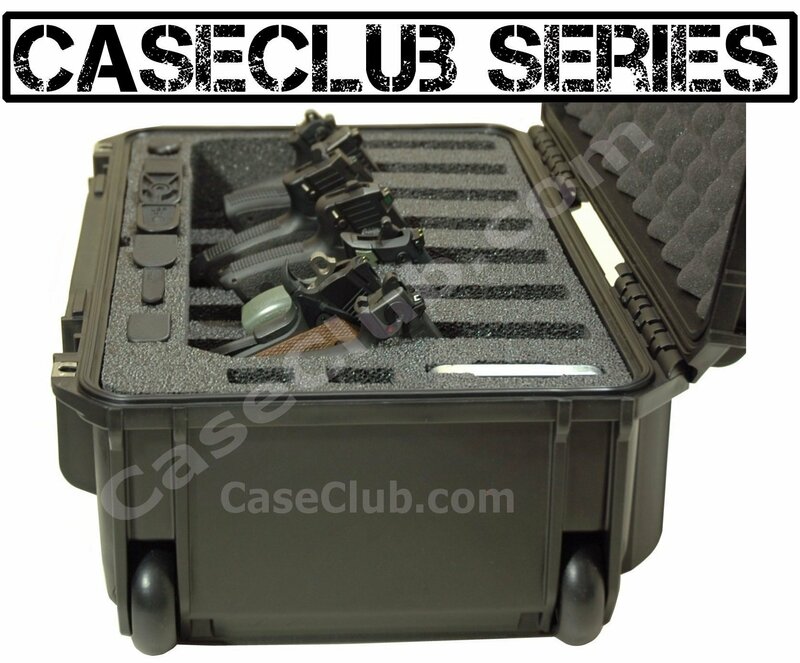 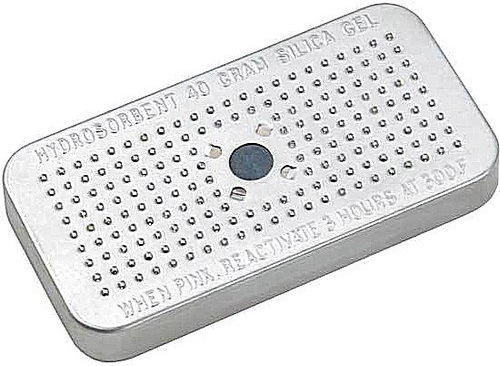 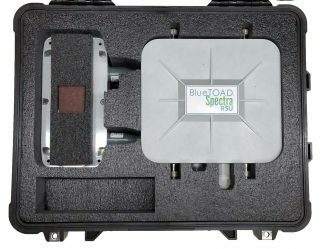 The case has tilt wheels and extension handle for easy transportation, and also includes an ever-important moisture-absorbing silica gel to keep pistols rust free. 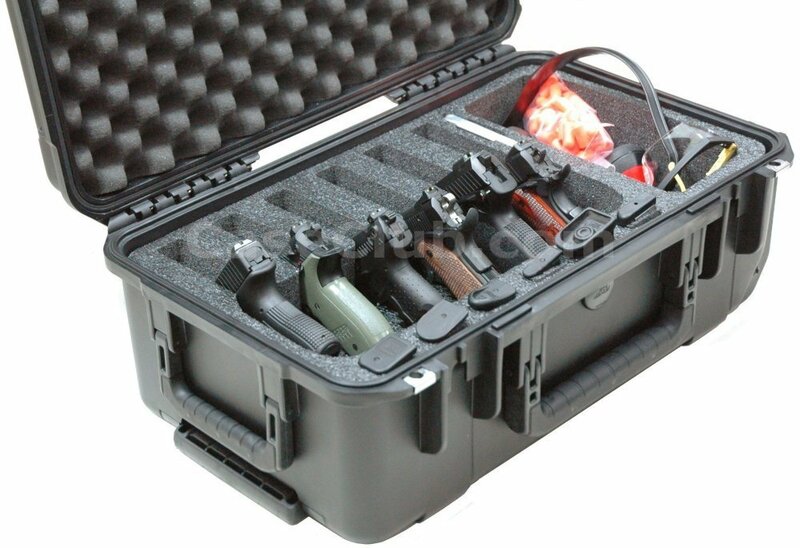 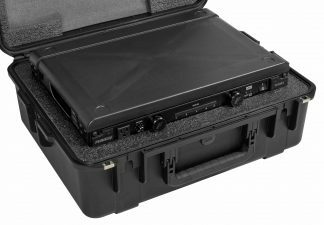 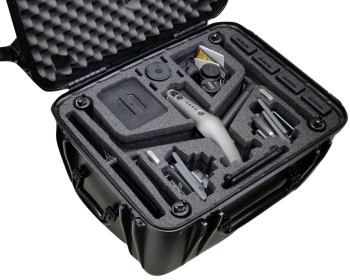 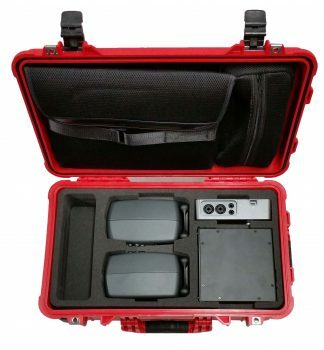 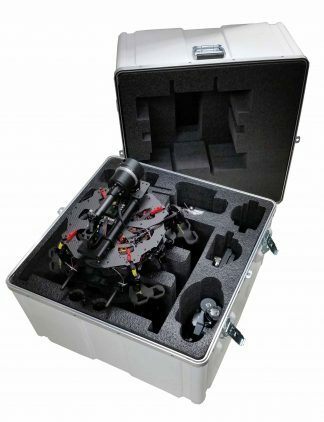 Extra accessories for 7 pistol case are recommended below, for those looking to further beef-up or monitor this excellent pistol case.